It's surprising that Guardians has surpassed movies such as Captain America: The Winter Soldier and Iron Man at the box office and it just proves that whatever Marvel makes will dominate at the box office. However, this won't last for Guardians. The next Marvel movie is Avengers: Age of Ultron and it will, without any doubt, pass Guardians. I think it will cross the $1 billion dollar mark and will either become the third highest grossing Marvel film or take Iron Man 3's place for second. I don't think it will take first place from The Avengers. 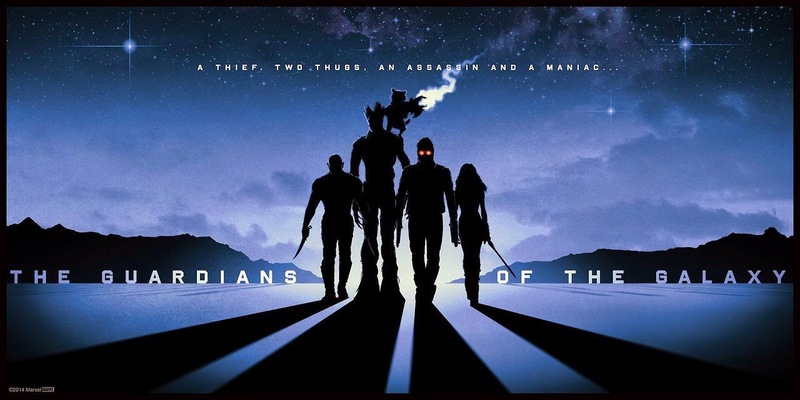 Regardless, it's exciting that Guardians has done so well when all the odds were against it. What do you think? 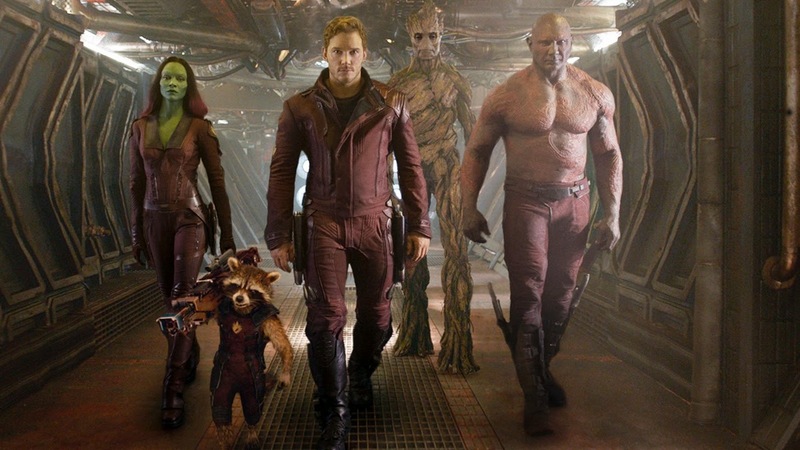 Are you happy for Guardians of the Galaxy's success? Leave your thoughts in the comments section below.